Come and worship with us at 11 am Mass on Sunday ~ at Sacred Heart Catholic Church in Norfolk, Virginia, Princess Ann Road at Upper Stockley Gardens. Suddenly, a sound came from heaven like the rush of a mighty wind, in the place where they were sitting, alleluia; and they were filled with the Holy Spirit, and announced the great things God had done, alleluia, alleluia. that he may abide with you for ever; Even the Spirit of truth. This entry was posted in Feasts, Norfolk, Pentecost, Sacred Heart Parish and tagged Catholic, Norfolk Virginia, Pentecost, Sacred Heart Parish on May 14, 2016 by frjfkauffmann. 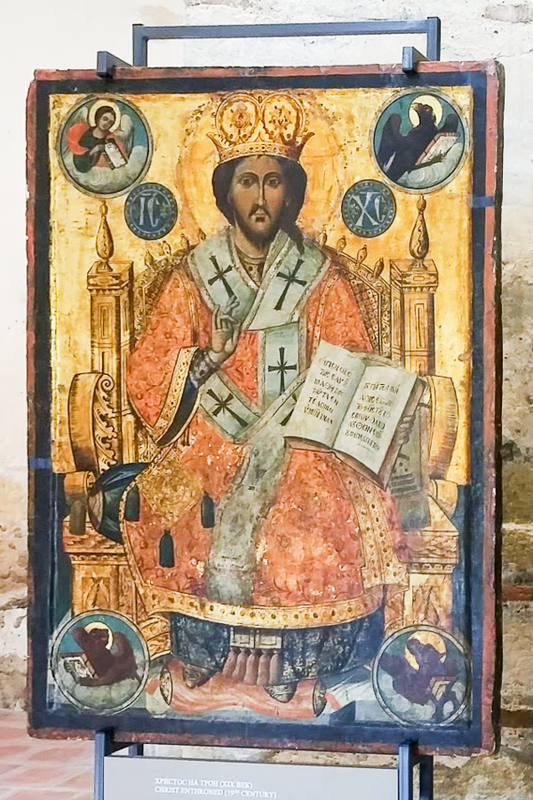 Fresco from Chora Church in Istanbul. 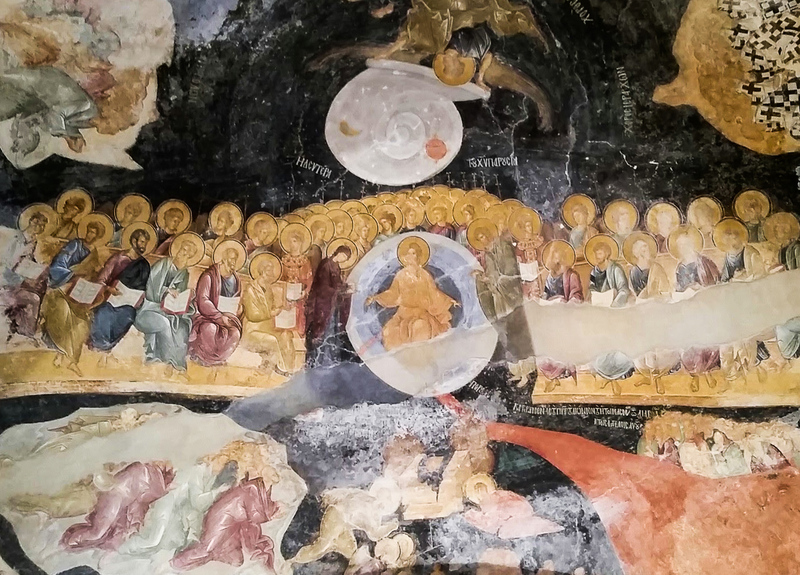 The Last Judgement, with the Virgin interceding for humanity. Come and worship with us at 11 am Mass on Sunday, January 31, 2016 ~ at Sacred Heart Catholic Church in Norfolk, Virginia, Princess Ann Road at Upper Stockley Gardens. that e’en so ye love one another. This entry was posted in Sacred Heart Parish and tagged Catholic, Norfolk Virginia, Sacred Heart Parish on January 30, 2016 by frjfkauffmann. The Visitation. 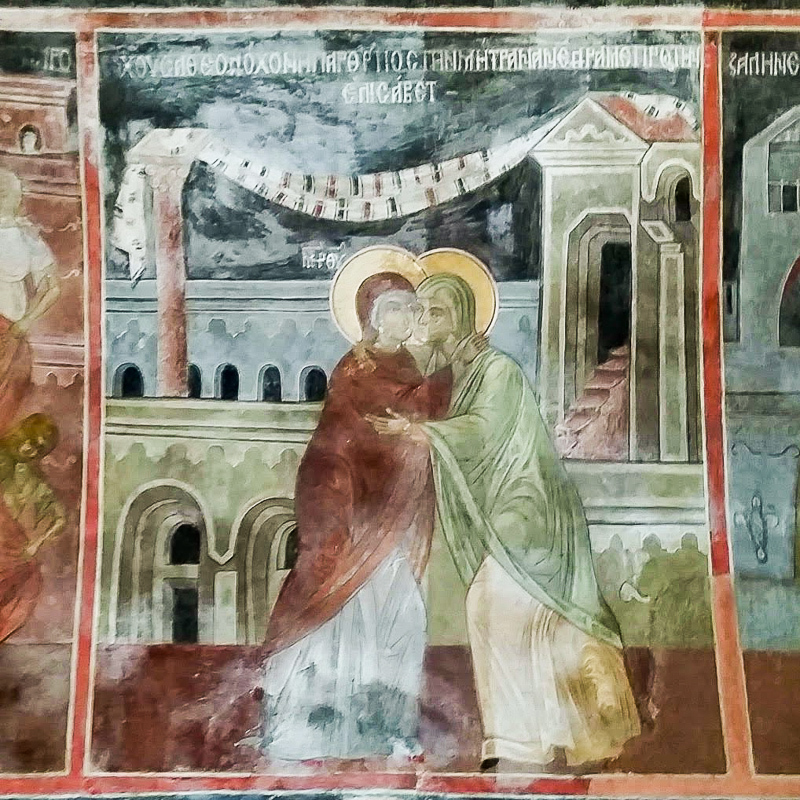 Fresco from Plovdiv, Bulgaria. Come and worship with us at 11 am Mass on Sunday, December 13, 2015 ~ at Sacred Heart Catholic Church in Norfolk, Virginia, Princess Ann Road at Upper Stockley Gardens. [Verse] Rejoice in the Lord alway, and again I say rejoice. Let your moderation be known unto all men, The Lord is at hand. [Choir] Rejoice in the Lord alway, and again I say rejoice. but in ev‘ry thing by pray’r and supplication with thanksgiving let your requests be made known unto God. shall keep your hearts and minds through Jesus Christ our Lord. 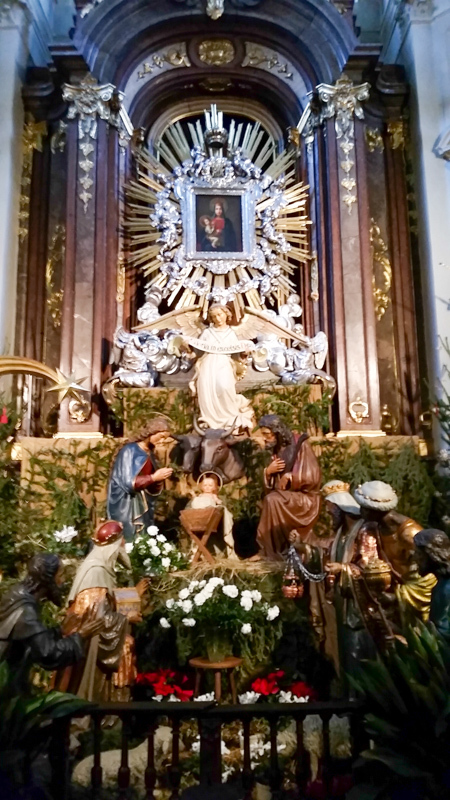 ecce Déus nóster véniet, et salváit nos. behold, our God will come and he will save us. This entry was posted in Sacred Heart Parish and tagged Catholic, Norfolk Virginia, Sacred Heart Parish on December 11, 2015 by frjfkauffmann. 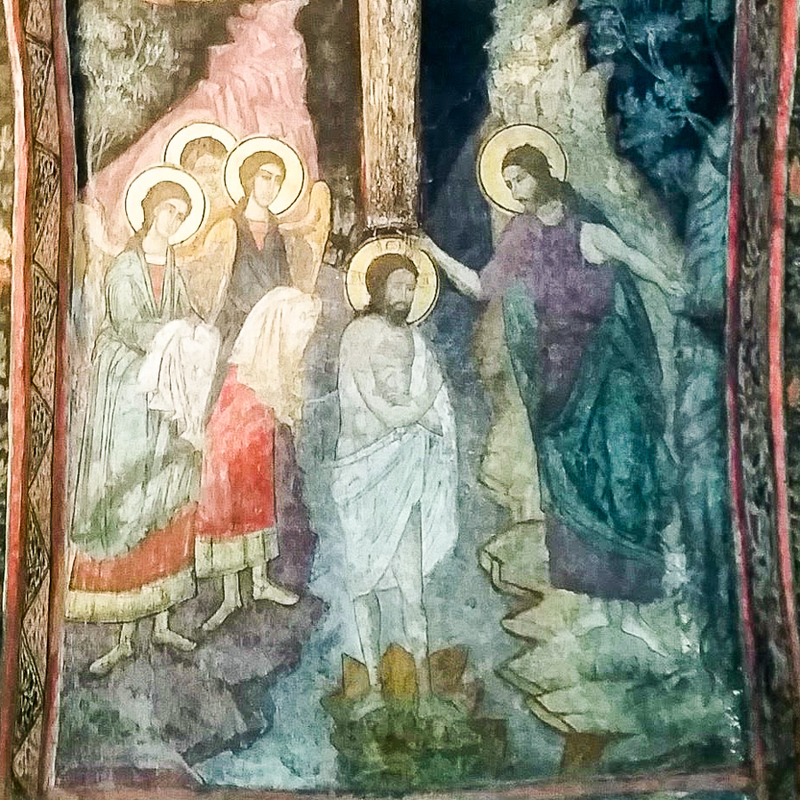 John baptizing Jesus. 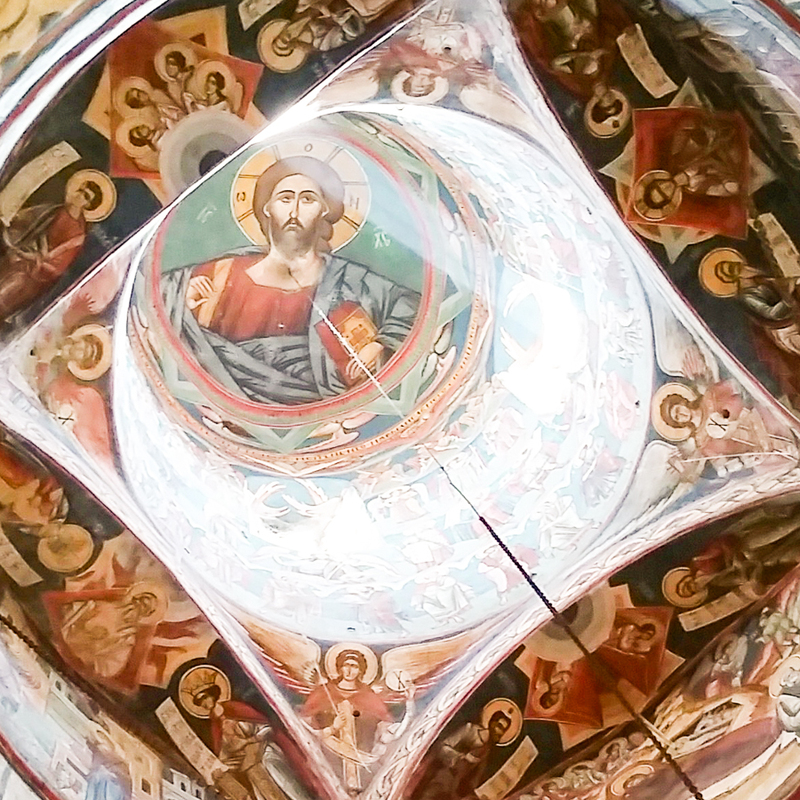 Fresco from Bulgaria. Come and worship with us at 11 am Mass on Sunday, December 6, 2015 ~ at Sacred Heart Catholic Church in Norfolk, Virginia, Princess Ann Road at Upper Stockley Gardens. This is the record of John, when the Jews sent priests and Levites from Jerusalem to ask him: Who art thou? And he confessed and denied not, and said plainly: I am not the Christ. And they asked him: What art thou then? Art thou Elias? And he said, I am not. Art thou the prophet? And he answered no. Then said they unto him: What art thou? That we may give an answer unto to them that sent us. What say’st thou of thy self? And he said, I am the voice of him that crieth in the wilderness: Make straight the way of the Lord. This entry was posted in Sacred Heart Parish and tagged Catholic, Norfolk Virginia, Sacred Heart Parish on December 5, 2015 by frjfkauffmann. Come and worship with us at 11 am Mass on Sunday, November 22, 2015 ~ at Sacred Heart Catholic Church in Norfolk, Virginia, Princess Ann Road at Upper Stockley Gardens. Come and worship with us at 11 am Mass on Sunday, November 8, 2015 ~ at Sacred Heart Catholic Church in Norfolk, Virginia, Princess Ann Road at Upper Stockley Gardens. What are theses that are arrayed in white robes, and whence came they? These are they which came out of great tribulation, and have washed their robes and made them white in the blood of the Lamb. Therefore are they before the throne of God, and serve him day and night in His temple. They shall hunger no more, neither thirst anymore: neither shall the sun shine on them, nor any heat. in all our adversities sweet Jesu, say Amen. This entry was posted in Sacred Heart Parish and tagged Catholic, Norfolk Virginia, Sacred Heart Parish on November 7, 2015 by frjfkauffmann. Assisted suicide, as well as euthanasia, is strictly forbidden by Catholic teaching. Because the assisted suicide train is now racing down the track of state legislatures, Catholic health care must provide an adequate response for dying patients. Wednesday, November 11, 2015, Gerard Magill, PhD, will be at Sacred Heart Parish to discuss palliative care as the crucial response of Catholic health care to assisted suicide. Palliative and hospice care provide robust alternatives and Catholic health care is now advocating strenuously for these resources across the U.S. This evening is part of the Bon Secours DePaul Medical Center’s Bioethics Lecture Series. 7 to 8 p.m. at Sacred Heart Parish in Norfolk, Virginia. Complimentary snacks and refreshments provided. Please see the flyer to learn more and to read more about Dr. Magill. 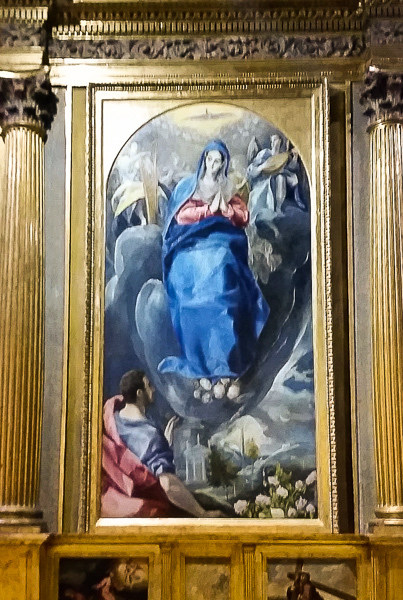 This entry was posted in Pro Life, Sacred Heart Parish and tagged Pro Life, Sacred Heart Parish on November 5, 2015 by frjfkauffmann.